3-29-15 Today’s Tarot is Key 2 Wisdom. Don’t give up. The answers are available, you just haven’t discovered them yet. Seek guidance and inspiration. 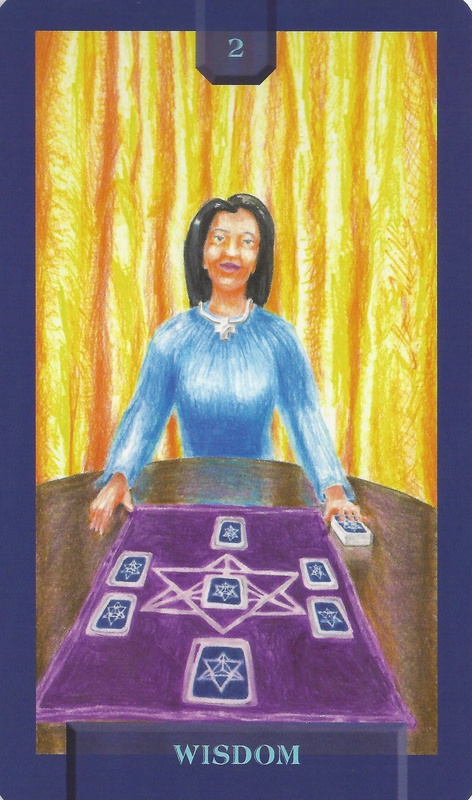 This card is about hidden knowledge and unseen wisdom.